service. The class-level @WebService annotation marks our class as a web service. annotation is used to define the properties of the web service operation parameters. 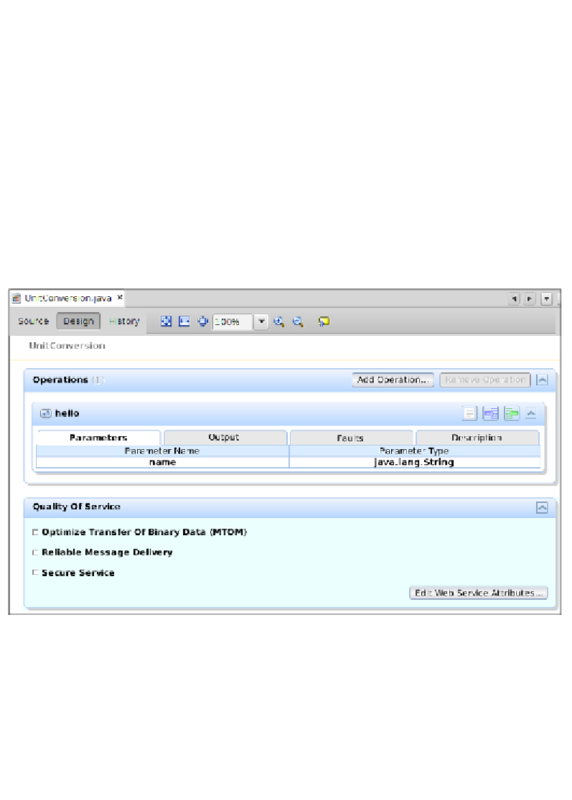 parameter in the WSDL that is generated when the web service is deployed. the web service source code.